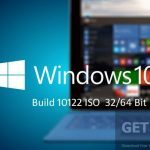 Windows 10 Pro ISO Build 10049 32 Bit 64 Bit Download Free. 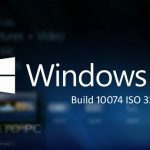 It is final bootable ISO image of Windows 10 Pro ISO Build 10049 with Project Spartan. Since the release of Technical preview of Windows 10, lots of builds have come in the arena which have fixes many issues faced by the users. With these builds people can give feedback to Microsoft in order to improve the performance of Windows operating system. 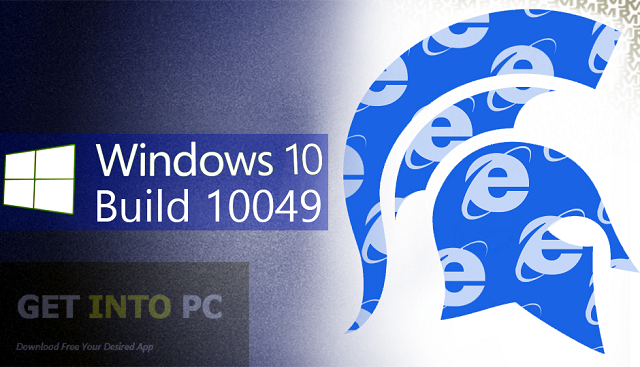 Windows 10 Pro Build 10049 is the latest of the builds released. 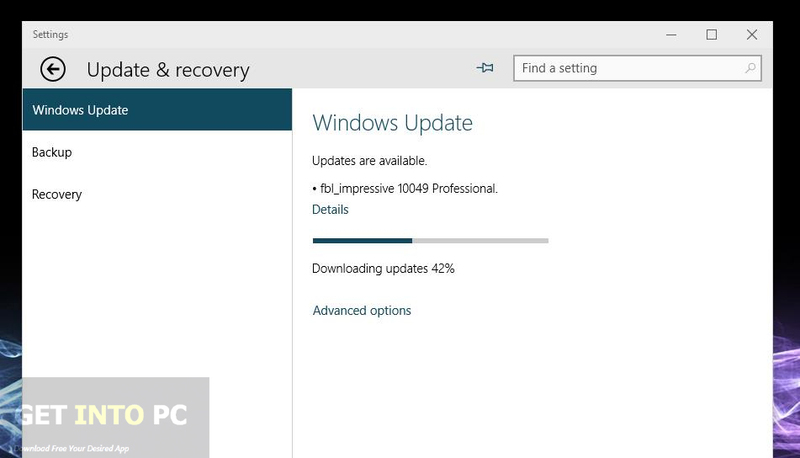 You can also download Windows 10 Pro Build 10041. 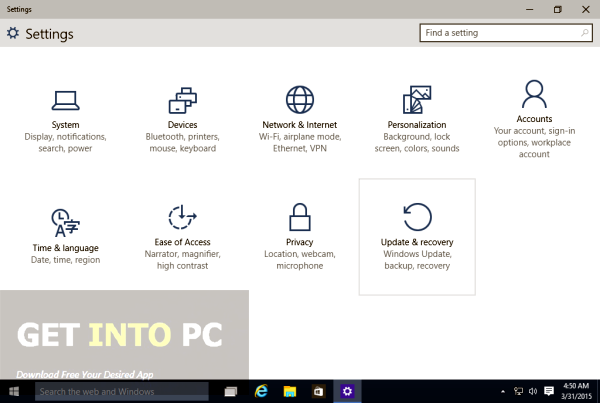 Windows 10 Pro Build 10049 has come up with new features and enhancements and some of them are as follows. In Build 10049 a new web browser Project Spartan has been integrated. Project Spartan has been introduced first time in this build. 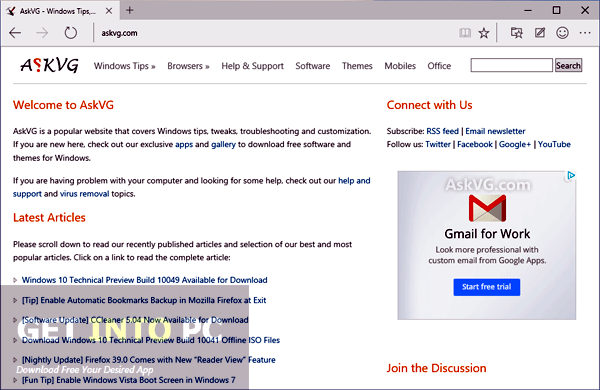 This browser has been introduced for providing better compatibility, support for web and improved performance. Windows has aimed that with Project Spartan in Windows people won’t need any third party web browser like Opera, Google Chrome and Mozilla Firefox. An issue that arose in Build 10041 in which Photo app crashed when you tab the circular icon has been fixed in this build. There was another issue in 10041 build that all the windows which are open on the desktop are accidentally visible behind your Start screen. This issue has also been fixed. After installing Build 10049 you may come across several issues like you may sometimes not find the username and password boxes on your login screen. To overcome this issue you can press CTRL+ALT+DEL keys simultaneously to select Switch User option. A blue screen may appear on login instead of your desktop. To tackle this issue you can press Win+L keys to lock your system and login one more time. 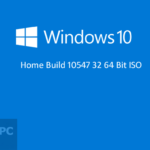 You may also like to download Windows 10 Build 10036 32/64 Bit. 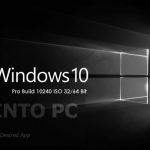 Below are some noticeable features which you’ll experience after Windows 10 Pro ISO Build 10049 32 Bit 64 Bit download Free. 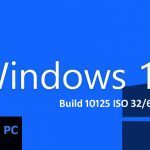 Before you start Windows 10 Pro ISO Build 10049 32 Bit 64 Bit download, make sure your PC meets minimum system requirements. 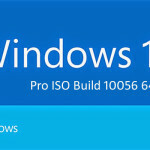 Click on below button to start Windows 10 Pro ISO Build 10049 32 Bit 64 Bit Download. This is complete offline installer and standalone setup for Windows 10 Pro ISO Build 10049 32 Bit 64 Bit. This would be compatible with both 32 bit and 64 bit windows.